007 – A Martini – shaken, not stirred. 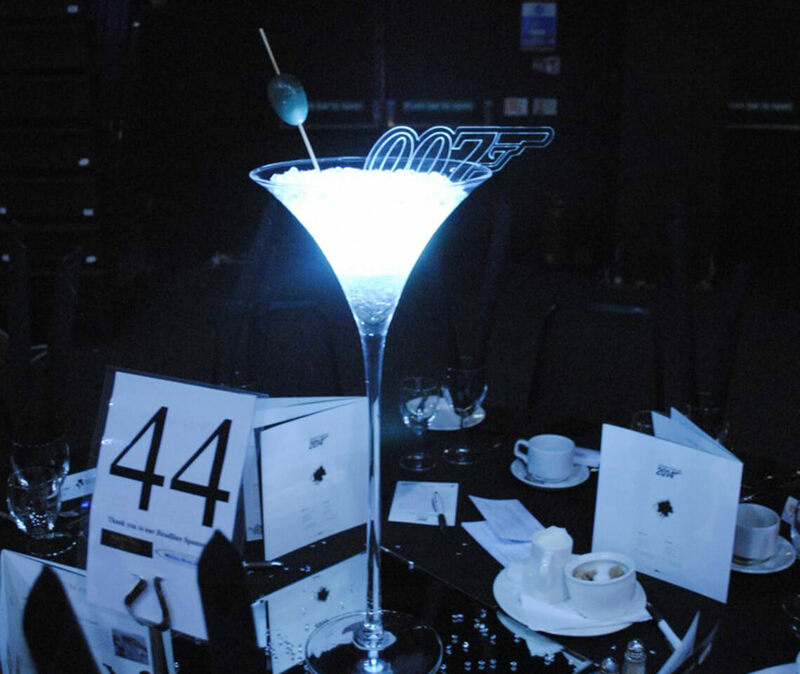 Be sure to wow your guests with a 007 themed party, filled with LED lighting and sophisticated furniture. 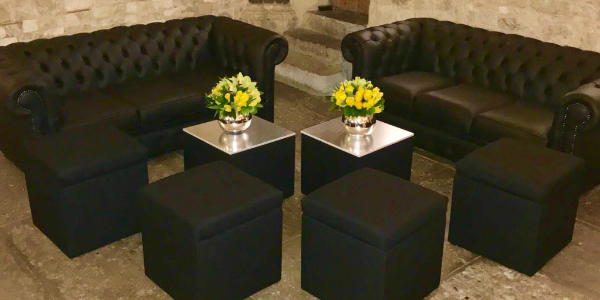 Furniture4Events have an amazing range of bars, poseur tables, stools, chill out seating and dance floors to make your themed party a hit! 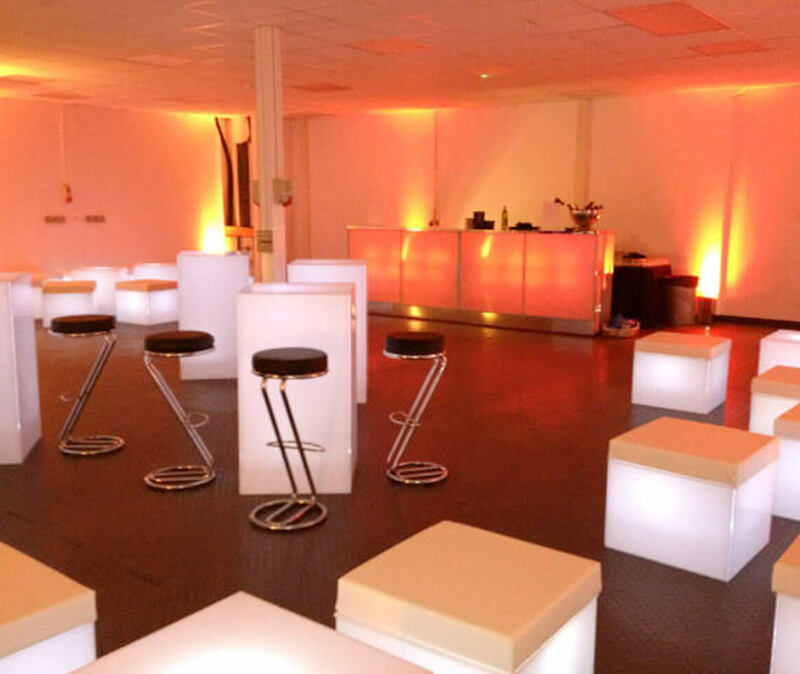 Furniture4Events has a broad selection of bars ready for any event taking place. 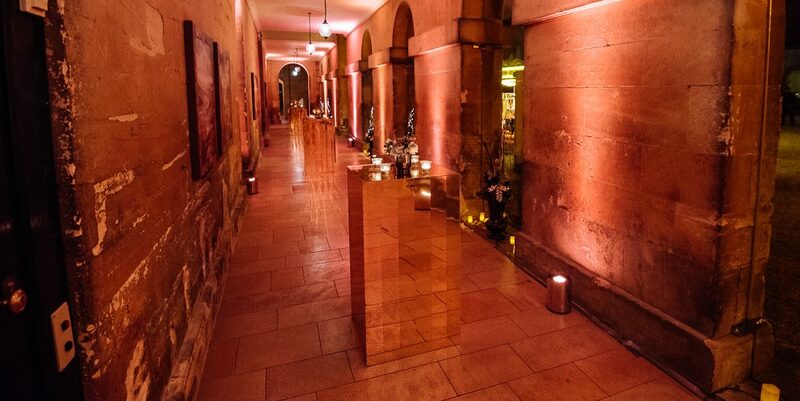 Set the scene with a show stopping gold mirror bar, which will be sure to wow your guests. High quality is all we do here at Furniture4Events, so expect new acrylic mirror with your state of the art bar. Fancy something bespoke? Why not try our slatted gold mirror bar. This will create a great reflection to your guests as well as a sophisticated look. 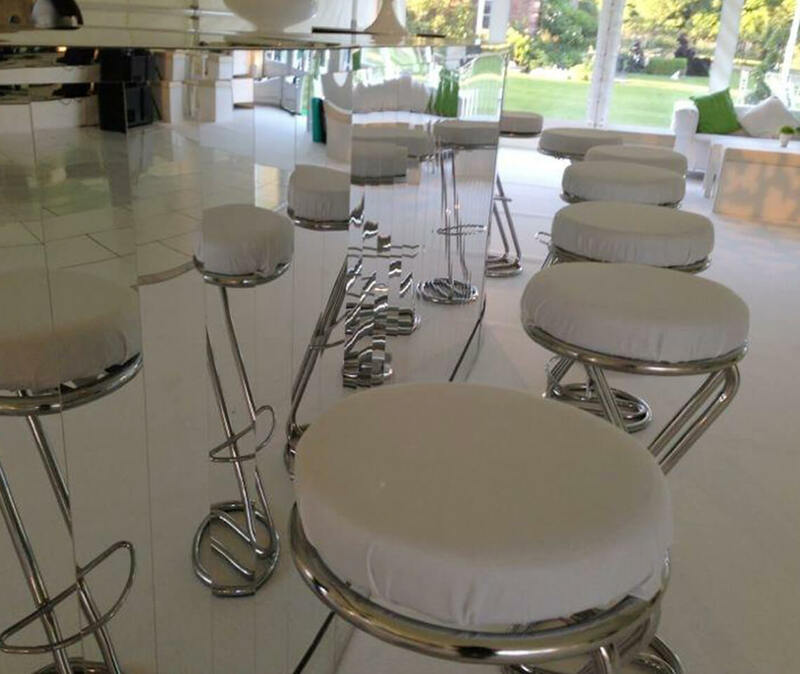 To go with your bar, you may need some seating… The Chrome Z bar stools are available in black or white and could be perfect for your 007 themed party! Bars stools are a great way to make your guests feel relaxed and comfortable. 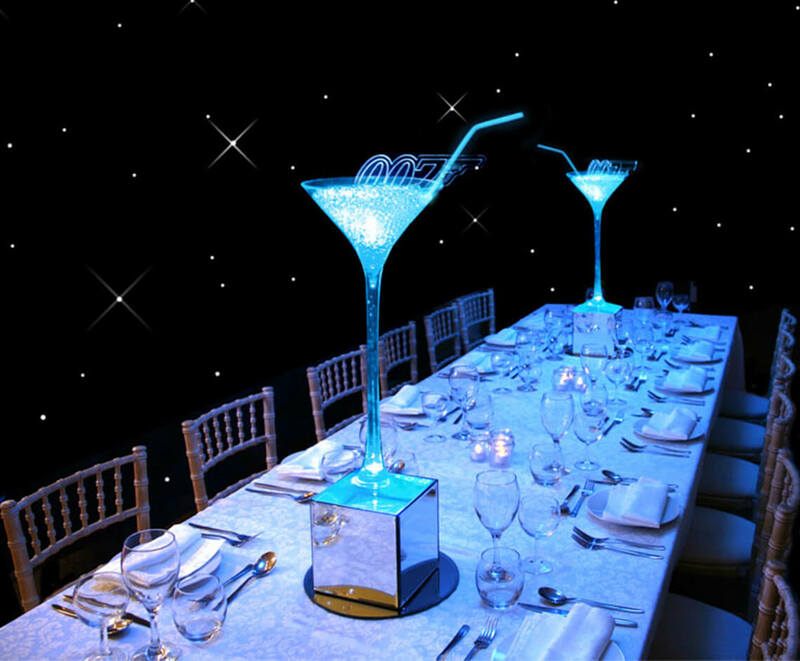 These can either be placed at the bar for a more traditional look, or around poseur tables to jazz up your event. 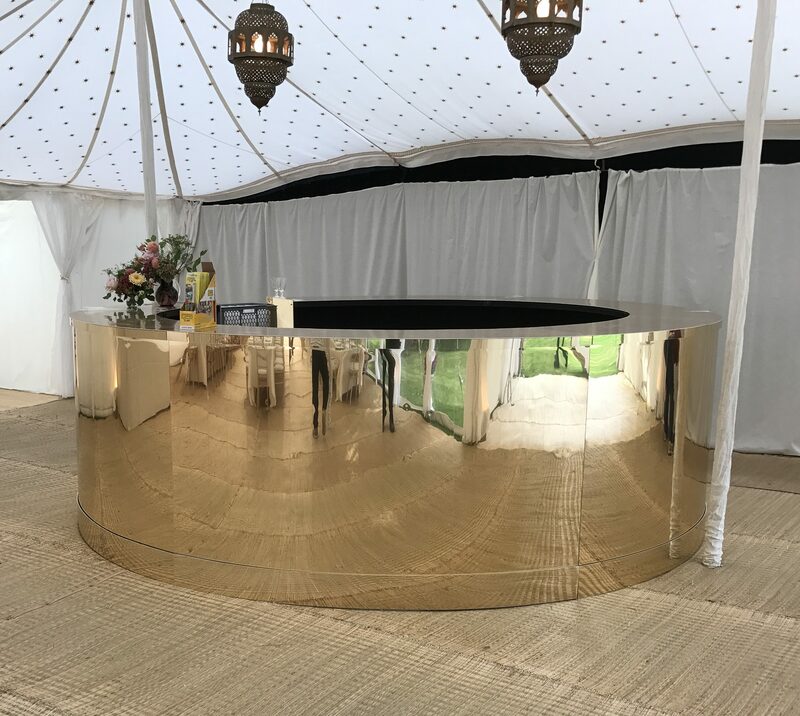 Gold mirror poseur tables are sure to make your themed party look smart. Poseur tables are a great way for your guests to socialise around the room making these a unique part to your event. Looking for something more chilled? 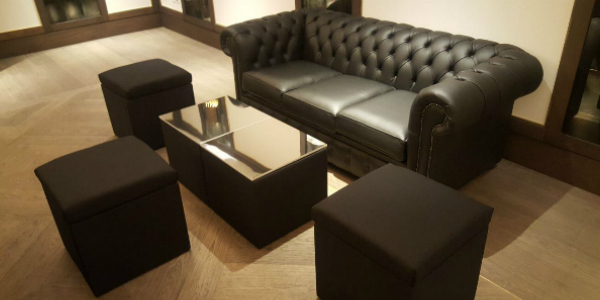 why not try the Chesterfield 3-seater sofa? Available in black, white, oxblood, silver, pink and olive green this classic sofa is soft faux leatherette making it easy for your guests to relax. To go with your Chesterfield sofa, add low-level banquettes making your chill out area look stylish. Table Centres are a great way to make your tables look classy. The Martini glass fits perfectly with the 007 themed party. The glamorous martini glass is filled with light reflecting water beads using our state of the art LED lights, which is housed in a square mirror box. These will look gorgeous once the lights are dimmed and they can shimmer throughout the night. Fancy a boogie? 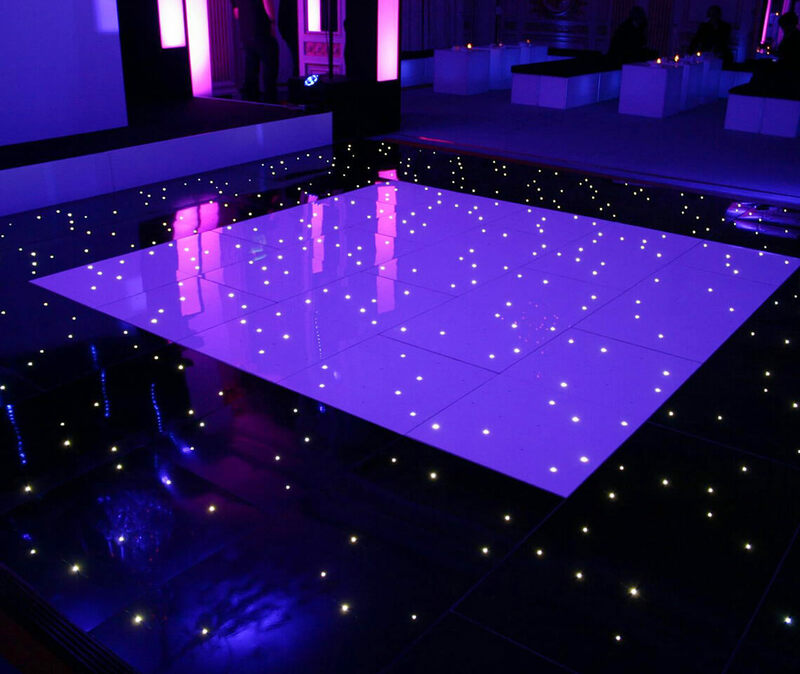 Our gorgeous framed starlit black and white LED dance floor might be just what you need. With stunning lights, which will twinkle throughout the night your guests will feel the sparkle beneath their feet. 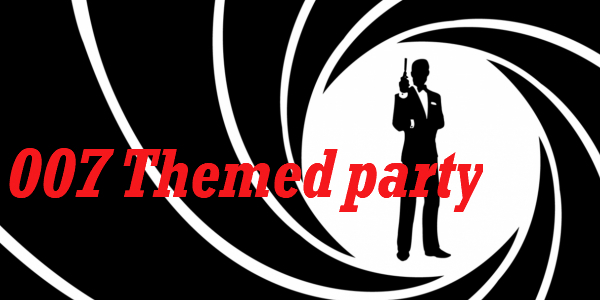 Please see the gallery below to find inspiration for your 007 themed party!